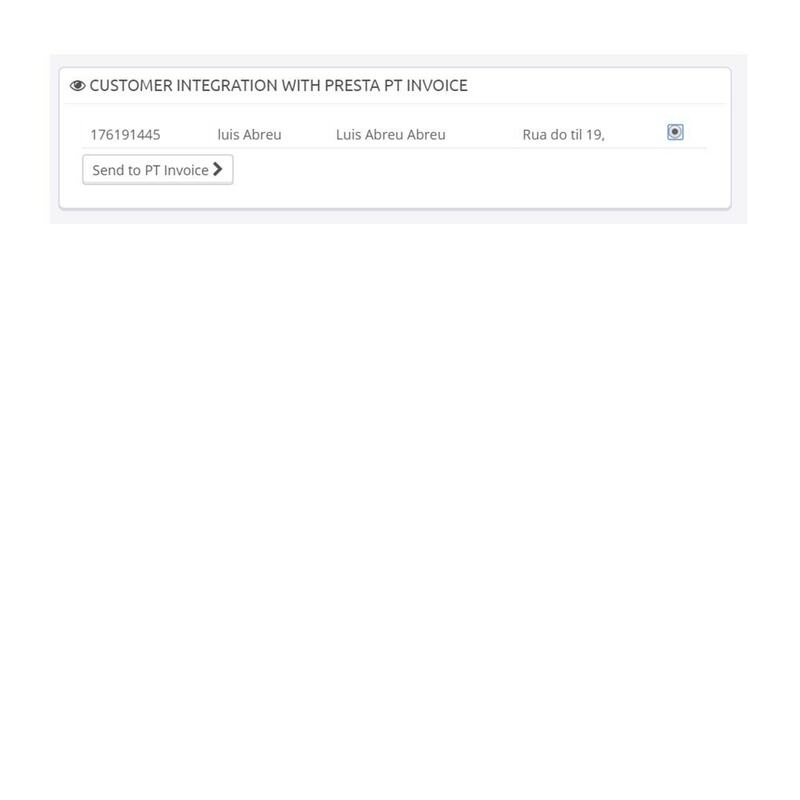 Save time, effort and reduce errors with an automatic integration between PrestaShop and the certificated billing solution PHC FX. 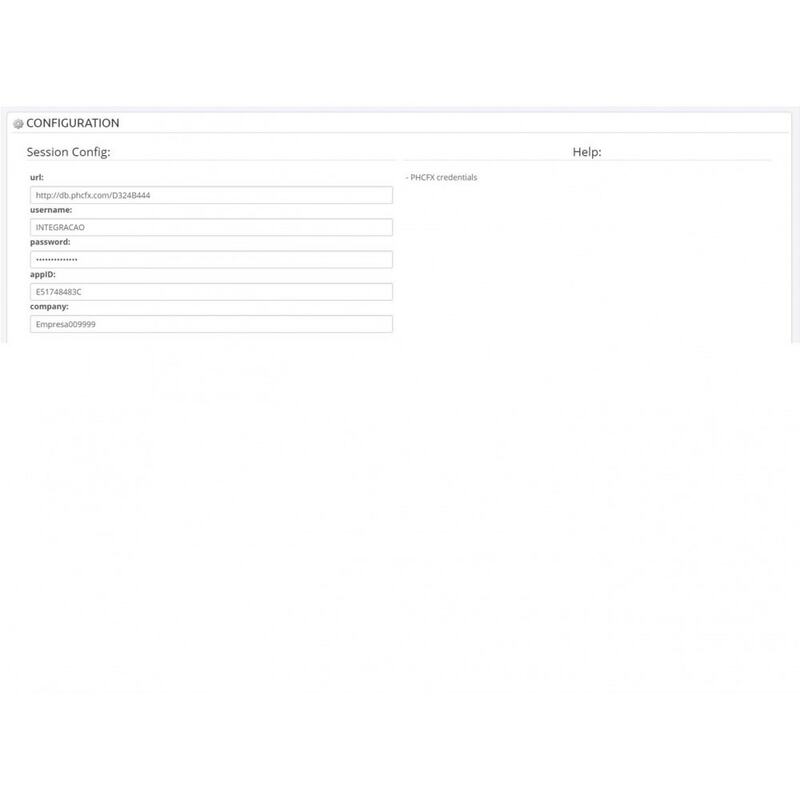 Customers, products and billing documents are automatically created in PHC FX. 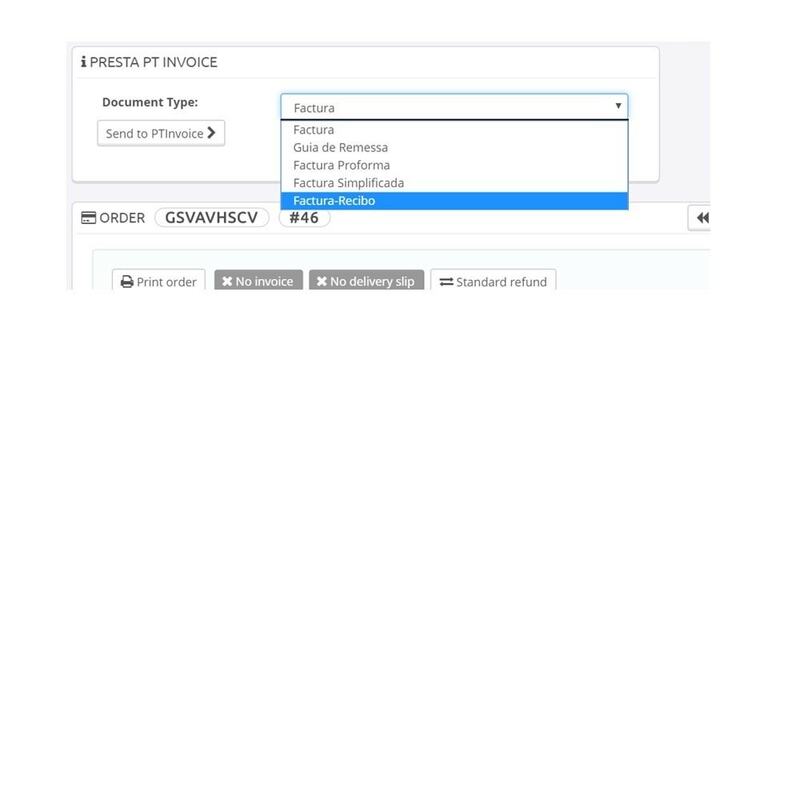 Orders created by your customers will generate all related information in PHC FX billing system - customer, products and billing documents are created in PHC FX, everything ready to go. To improve compatibility with PrestaShop, the module does not use Overrides. The module installation requires the subscrition of PHC FX Billing Solution.